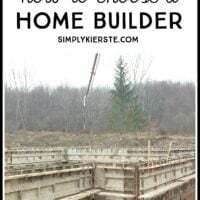 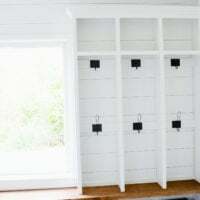 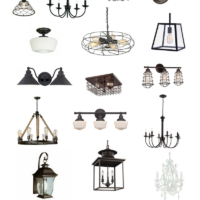 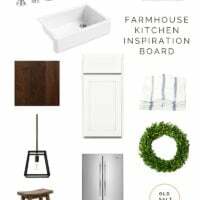 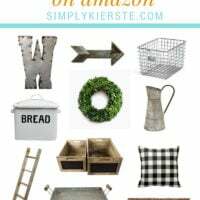 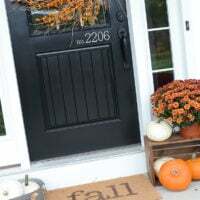 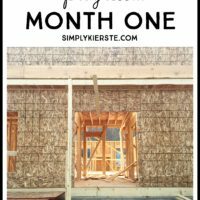 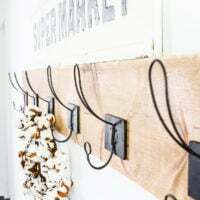 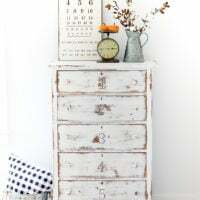 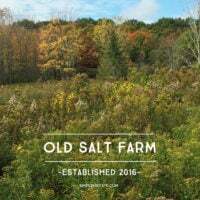 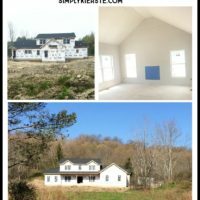 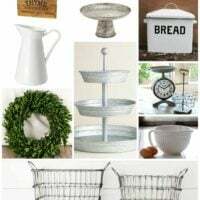 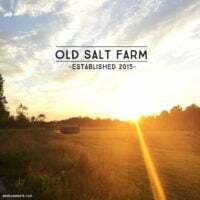 The Best Farmhouse Finds on Amazon! 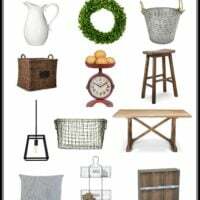 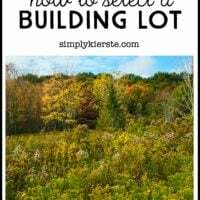 Finding Farmhouse style at Target! 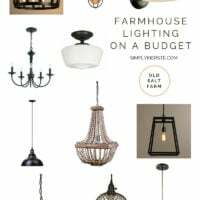 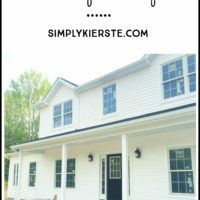 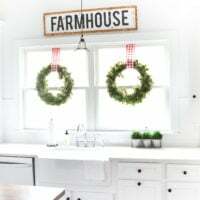 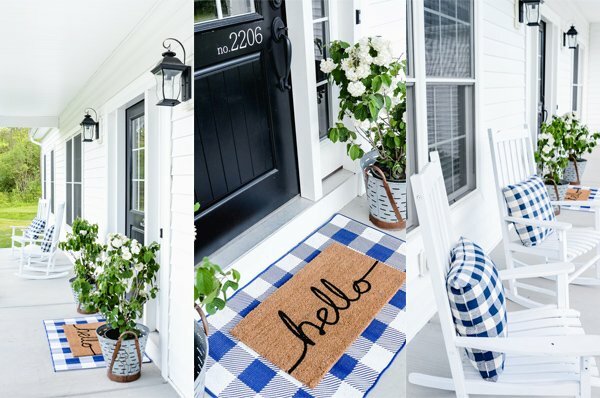 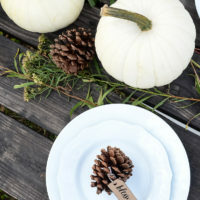 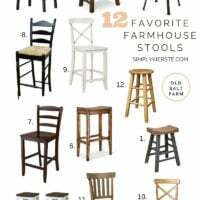 Favorite farmhouse style decor…and where to find it! 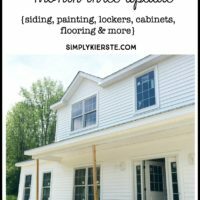 How To Paint a Piano & Add Shiplap…A Piano Makeover!